Amy and Scott are getting married! These two are so cute. 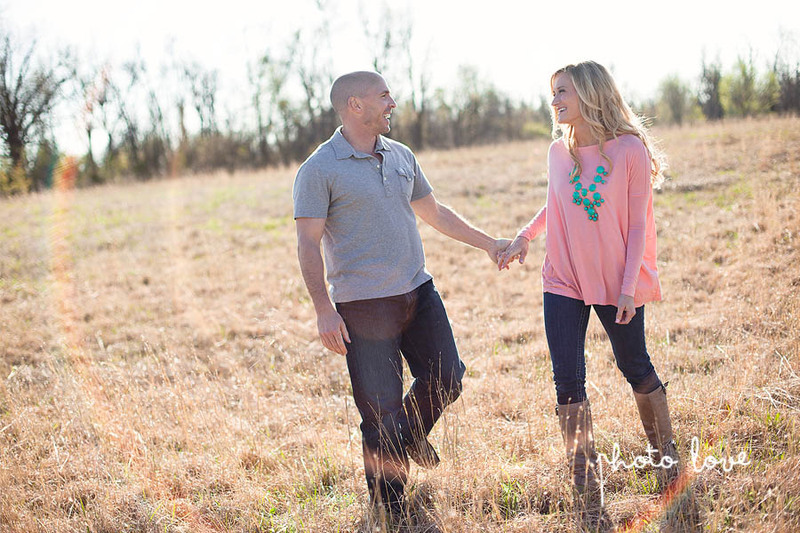 We had a great time with them capturing Fayetteville engagement photography all over the town. We began at the Fayetteville Public Library then proceded to the Botanical Gardens. 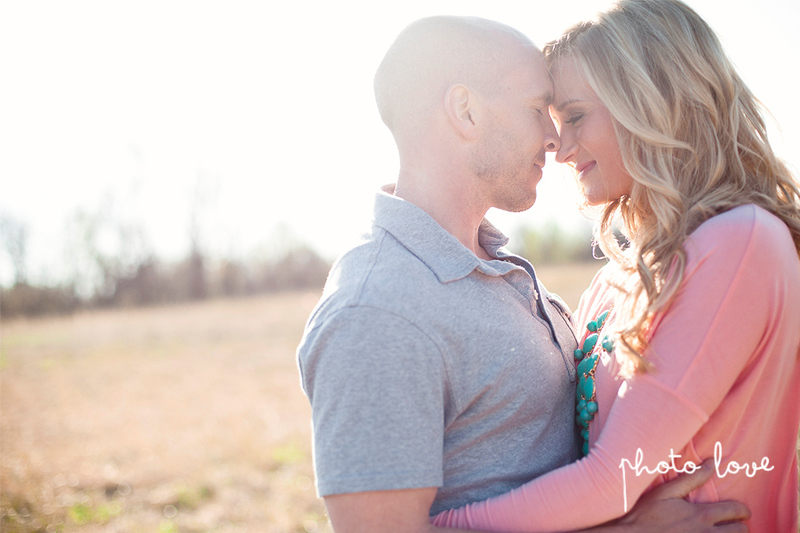 It was a little windy and chilly but that didn't keep Amy + Scott from enjoying themselves. Thier loving and goofy personalities came out in this shoot and there is no question that Scott absolutely adores his beautiful bride to be. This lovely couple will be married at the Central United Methodist Church in Fayetteville with a reception to follow at the Fayetteville Town Center.